6. 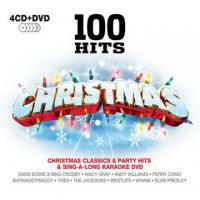 Frankie Laine-What Am I GonnaDo This Christmas? 12. 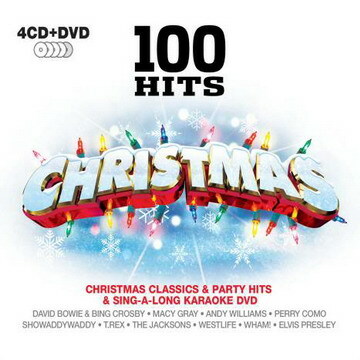 Woody Herman -Let It Snow! Let It Snow! Let It Snow!